As the capital, the most populated city as well as the economic and commercial capital of Qatar, Doha has so much to offer. The city is strategically situated on the coast of the Arabian Gulf. Over the past few years, Doha has even seen more development and growth in terms of population and economy. It has also become a hub international hubs and events. One of the fastest growing cities in the whole world, Doha was founded in the 1820s and officially declared the capital of Qatar in 1971. 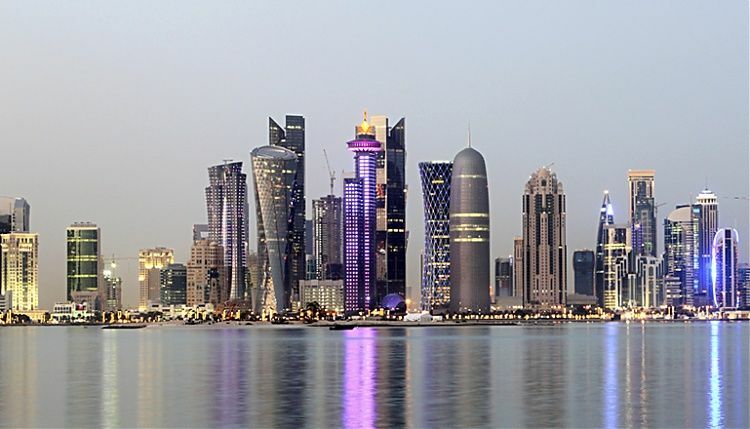 Doha is a multicultural city; it is one of the most important business centers and financial hubs in the Middle East. As Doha’s importance in the region grows, so does the number of people moving to the city. That is why the city is seeing more visitors and expats day after day. Doha has managed to adapt rapidly to meet the needs of its growing population. The real estate sector has developed in tandem with the number of business investors. And that is why apartments for rent in Doha are varied and plentiful; they are increasing in popularity every day. As Doha grows and expands, especially as it moves even closer to hosting the FIFA World Cup 2022, apartments for rent in Doha become even more diverse, the city now offers something that suits every lifestyle and every budget. Finding the perfect flat among the available apartments for rent in Doha depends on the size of the apartment you need, the allocated budget you have as well as the area you want to live in. Even though many new projects in Doha are still under construction and are yet to be handed over, the city still has a lot of ready apartments to offer. 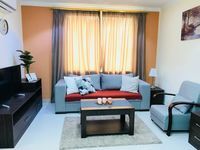 You can find one-bedroom apartments, two-bedroom apartments, three-bedroom apartments and even four-bedroom apartments among apartments for rent in Doha. 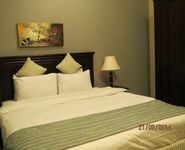 You can find fully furnished, semi furnished, and unfurnished apartments for rent in Doha. The rent of the apartment depends on the size and the location. But keep in mind that Doha is a new city, which means that it features first class facilities and superior infrastructure. So no matter which area you choose to rent an apartment in Doha, it will be outstanding. Doha offers a multitude of diverse shopping and dining options in addition to numerous entertainment facilities. Furthermore, Doha boasts many first rate medical facilities as well as excellent schools and nurseries. Why choose to rent an apartment in Doha? Doha is considered the economic capital of Qatar where the entire action take place and that is why it is where most expats choose to live. However, Doha is an ever-growing city with new developments being constructed every day to provide great housing options for the growing population. Choosing an apartment for rent in Doha is an easy task thanks to the great number of available options. 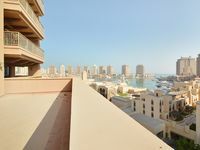 Apartments for rent in Doha provide you with a wonderful place to live in a lively city.